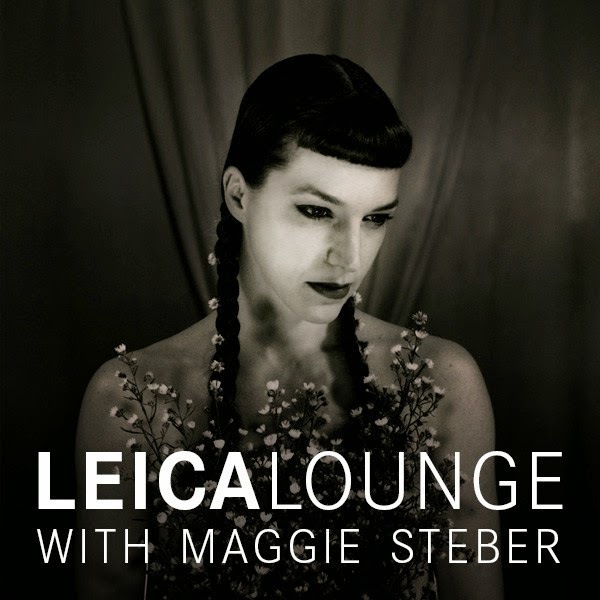 Join us in the Leica Lounge on Thursday, March 5, 2015 with National Geographic photographer Maggie Steber. Known for her documentary work covering cultural stories, wars, political upheaval, even fashion, Maggie Steber has turned to the darkside. In THE SECRET GARDEN OF LILY LAPALMA, Steber will show her dark inner child and how this naughty prankster sees the world. This is Steber's new playground and a reinvention to part of her photographic life. With decades of work behind her, Maggie is returning to the kinds of photographs she shot when she was first photographing: dark, mysterious, haunting. Says Steber, "I believe photographers need to bust out once in a while and do things that are only for them, not caring what others think. It's a very liberating feeling when one has had to keep clients' needs in mind covering stories and assignments. This is a way to reinvent yourself and surprise editors." For over three decades, Steber has worked in Haiti. Aperture published her monograph, DANCING ON FIRE. In 2013 Steber was named as one of eleven Women of Vision by National Geographic Magazine, publishing a book and touring an exhibition in five American cities. Steber has served as a Newsweek Magazine contract photographer and as the Asst. Managing Editor of Photography and Features at The Miami Herald, overseeing staff projects that won the paper a Pulitzer and two finalist recognition. Her work is included in the Library of Congress, The Richter Library and in private collections. She has exhibited internationally. Clients include National Geographic Magazine, The New York Times Magazine, Smithsonian Magazine, AARP, The Guardian, and Geo Magazine among others. Steber teaches workshops internationally including at the World Press Joop Swart Master Classes, the International Center for Photography, Foundry Workshops and and the Obscura Photo Festival.Photographer Maggie Steber has worked in 64 countries focusing on humanitarian, cultural, and social stories. Her honors include the Leica Medal of Excellence, World Press Photo Foundation, the Overseas Press Club, Pictures of the Year, the Medal of Honor for Distinguished Service to Journalism from the University of Missouri, the Alicia Patterson and Ernst Haas Grants, and a Knight Foundation grant for the New American Newspaper project. To view more of Maggie's work, visit her website.